When the days are getting shorter and the Pitztal valley is covered in a blanket of snow, Advent season is here. The festive season in the Pitztal valley is full of customs and traditions, which make your skiing holidays at Hotel Andy very special. The traditional Pitztal Mountain Advent starts on 1st December, an unforgettable experience and perfect to escape the pre-Christmas rush. 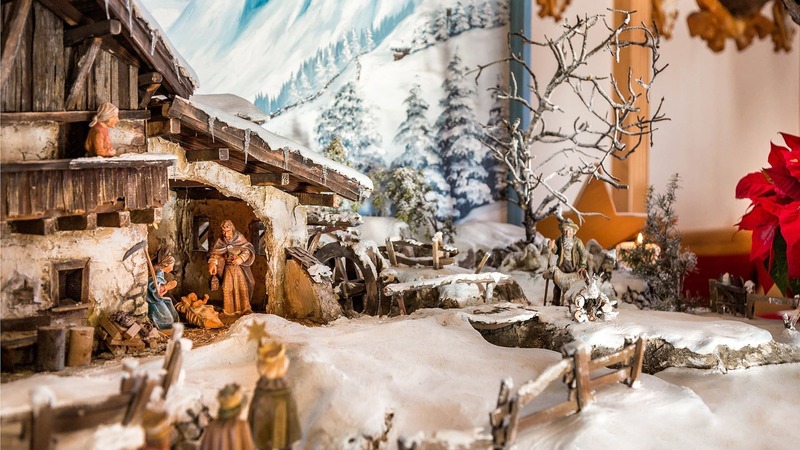 During the Advent season, Hotel Andy offers a cosy and festive atmosphere. 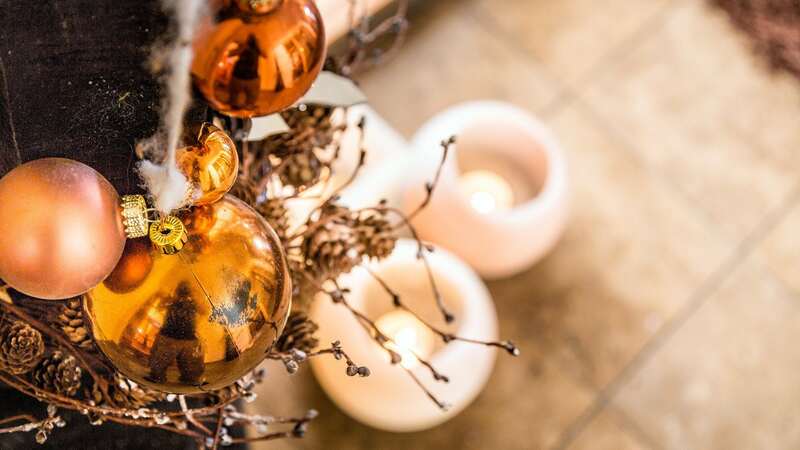 Guests can get into the mood for Christmas while enjoying the tranquility, relaxing in the sauna heat, and delighting in seasonally-inspired menus. The ski area Hochzeiger is still empty and guests can enjoy skiing fun on 50 kilometres of perfectly groomed pistes. The Pitztal Glacier and Rifflsee are only 30 minutes away and offer another 40 kilometers of pistes on Tirol’s highest glacier. Our tip: Austria’s highest elevation cafe at an altitude of 3,440 metres! Hotel Andy is located directly at the valley station of the Hochzeiger cable car, enabling a comfortable start of your skiing day. 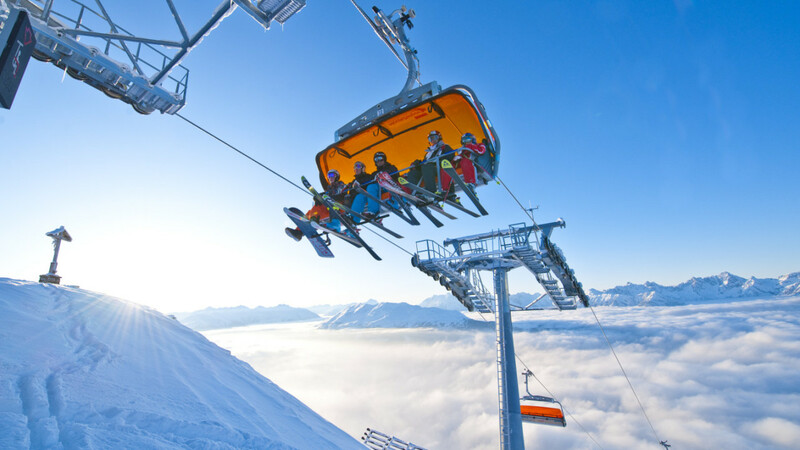 The ski area boasts pistes in all levels of difficulty, the Hochzeiger snow park for freeriders and snowboarders, the ski school Hochzeiger-Pitztal and a toboggan run at an altitude of 2,000 metres. 9 top modern cable cars and ski lifts transport up to 15,000 persons per hour. Visitors should not miss a stop for refreshments and regional delicacies at one of the quaint mountain huts and après ski bars or the hotel’s Egger Lounge. A special highlight for our guests is the 40-minute hike to our quaint “Sumpfhütte” mountain hut. We take you up through the snowy landscape before we treat you to much-deserved Tirolean delicacies, partly from our own farming. We also take you for skiing on the Hochzeiger pistes, snowshoeing or tobogganing. While skiing is the chief draw to the Pitztal valley, guests can enjoy sustainable winter holidays in an unspoilt nature and spend a peaceful pre-Christmas time with their loved ones. Welcome to the winter paradise Jerzens in the Pitztal valley!